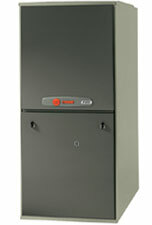 One of the first things to consider when purchasing a new furnace is its efficiency. 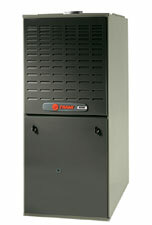 Trane offers a variety of highly efficient gas furnaces, ranging from 78% to 93% efficiency. We also offer variable-speed and two-stage furnaces, which can greatly increase your comfort level. Give us a call today to find the furnace that best fits your needs.